In Stock Now And Ready To Test Drive! Get ready Rochester: The all-new 2018 Honda Accord is In Stock now at Ralph Honda! Explore the totally re-designed exterior, sophisticated materials, advanced new technologies, and three new exciting powertrain options, all geared to make this the most fun-to-drive Accord yet. With a starting MSRP of only $23,570, be among the first to experience the Accord’s new driver features, technology upgrades, new standard equipment, Hybrid advancements, and more! Simply submit the form on this page or call 585-978-3070 for your personal 2018 Accord test drive experience. The new 2018 Accord is the most technologically advanced Accord ever built, featuring next-leveling intelligence and premium features you’ll have to experience to believe. 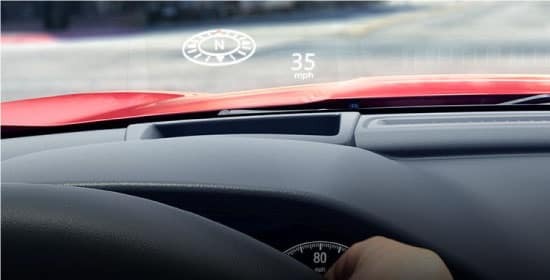 The Head-Up Display shows important information such as speed, turn-by-turn directions and incoming calls, all in the driver’s line of sight. Standard on Touring. 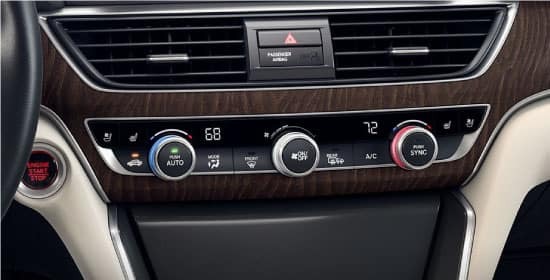 An available 8-inch Display Audio Touch-Screen and 10-Speaker Premium Audio System help make every moment a beauty for the senses. 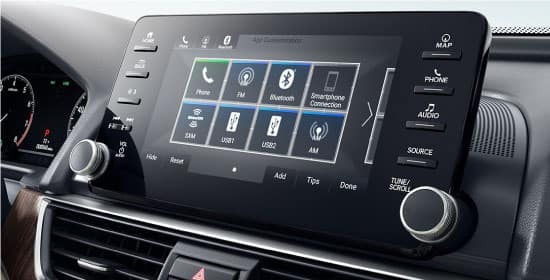 Display Audio Touch-Screen standard on Sport, EX, EX-L and Touring. Premium Audio System standard on EX-L and Touring. 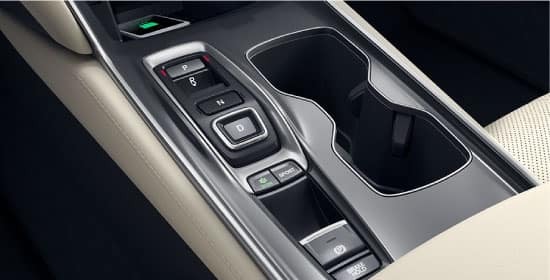 Use the innovative Electronic Gear Selector to shift your way through the first-in-class 10-Speed Automatic Transmission. The new Accord delivers style and space for driver and passengers alike with an impressive amount of rear headroom and legroom. 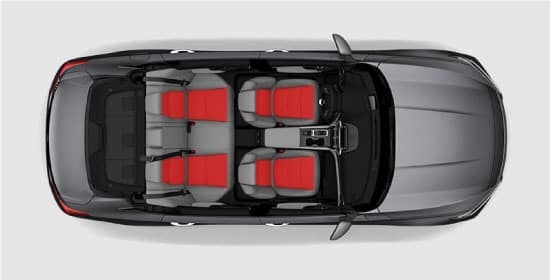 The no-compromise Accord Hybrid features an updated Two-Motor Hybrid System, delivering performance and remarkable fuel-efficient range of over 600 miles. THE 2018 ACCORD IS HERE! MSRP excluding tax, license, registration, $875.00 destination charge and options. Dealers set own prices. 30 city/38 highway/33 combined mpg rating for 1.5T LX, EX, EX-L and Touring models with CVT. 26 city/35 highway/30 combined mpg rating for 1.5T Sport models with 6-speed manual transmission. 29 city/35 highway/31 combined mpg rating for 1.5T Sport models with CVT. Based on 2018 EPA mileage ratings. Use for comparison purposes only. Your mileage will vary depending on how you drive and maintain your vehicle, driving conditions and other factors. Based on manufacturers’ data comparing non-luxury mid-size sedan class at time of launch. Based on manufacturers’ data comparing non-luxury mid-size sedan class at time of launch. 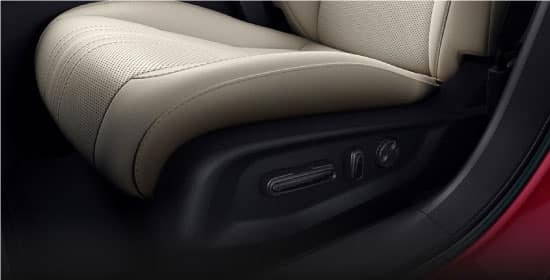 12-Way Power-Adjustable Driver Seat standard on Sport, EX, EX-L and Touring. Two-Position Memory function standard on EX-L and Touring. Anticipated EPA range rating based on Honda internal data. Final EPA range rating not available. Use for comparison purposes only. Your range will vary based on how you drive and maintain your vehicle, driving conditions and other factors.